Hello lovelies! This post is going to be about the jewellery pieces you need to have in your closet. When it comes to jewellery, it has a lot to do with personal preferences – some of you may own dainty and elegant jewellery, while some others may prefer chunky statement pieces. You may like a pop of colour in your jewellery or may like to tone it down a bit and opt for neutral colours that complement most of your outfits. Some of you may be a fan of bling instead, and love your gold and silver pieces. It does have a lot to do with your sense of style and what you’re comfortable wearing. Personally, I like to have a mix of dainty jewellery and some statement pieces in my jewellery box. 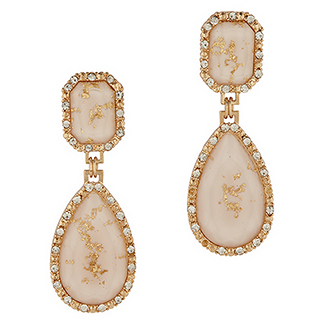 Earrings do a lot to enhance your look. You can add a pop of colour to your all black or all white outfit, or spice up your neutrals with a dash of bling. So whether you fancy hoops, or statement drop earrings or dainty stud earrings, do keep in mind that these tiny pieces of jewellery can make or break the look of your outfit. PS: Be brave and rock the earcuff statement pieces. 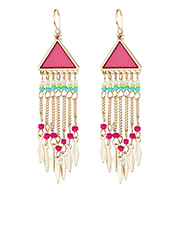 They look fabulous on everyone and can jazz up any outfit. So ladies, don’t we all love rings!? 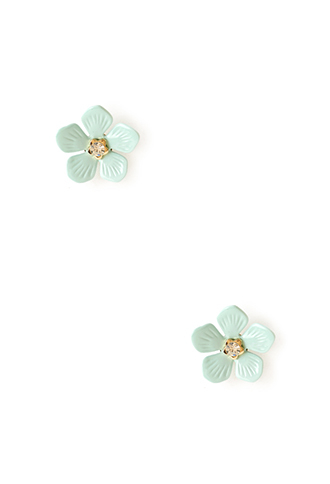 My favourites are the dainty flower shaped rings and the chunky one-colour round or oval rings. They are bright and cheerful and break the monotony of neutral outfits. When going out for dinner or drinks, you must opt for the chunky statement rings in gold, silver or rose gold…they look elegant and party appropriate. 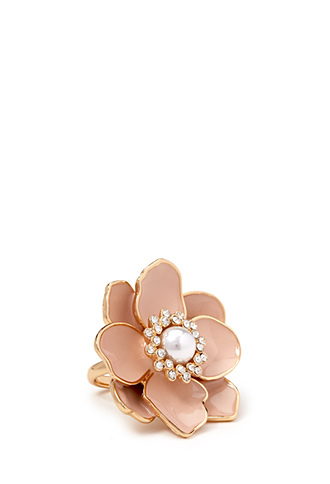 For work or formal occasions, keep it simple and sophisticated…maybe a dainty pearl ring with some intricate design. 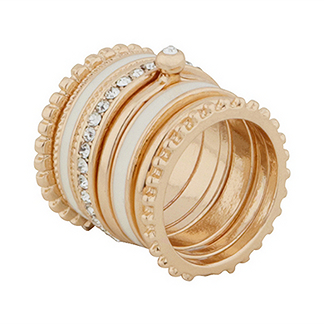 PS: Why don’t you try midi rings and stacked up rings? They look cool! Now, this is my favourite item of jewellery. 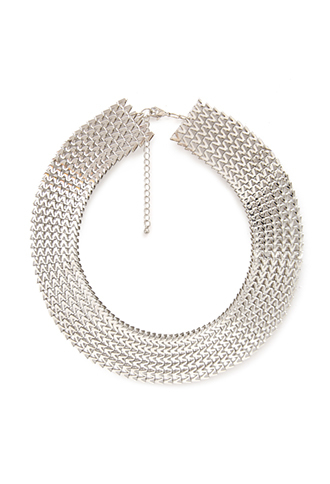 Necklaces, chains, neckbands, pendants…there are so many neckpieces to choose from. 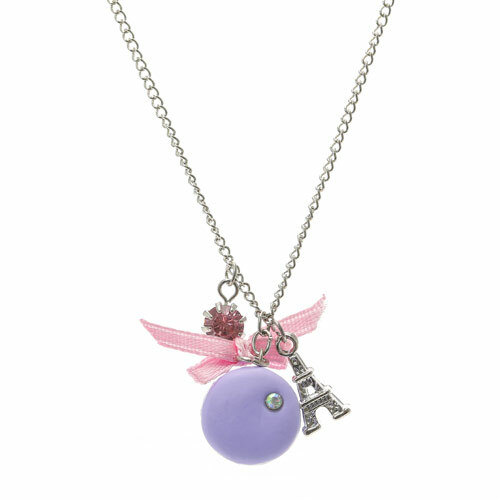 You should all have a dainty charm pendant to wear with pretty dresses, a chunky statement necklace to prep up your outfit for nights out, a gold or silver chain for formal occasions, a funky neckband for music festivals and concerts and any other styles you fancy for all the other occasions. PS: The chunky embellished chokers look gorgeous on a simple pastel top or dress. 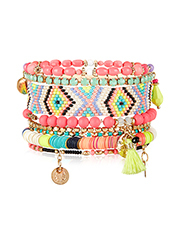 Bracelets come in various styles – from dainty charm bracelets to chunky cuffs. There are also the funky ones in neon colours, with beads and thread work. 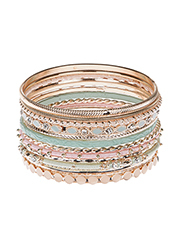 Bracelets add an edge to your outfit and there’s one for every occasion! There are the leather bands, the metal cuffs, the beaded stunners, the embroidered thread work ones, the delicate chain bracelets and the quirky ones with your favourite cartoon or your favourite quote. So, go on…pick your favourite! PS: I’d suggest you go for a medium weight bracelet, neither too delicate nor too chunky, in rose gold or silver, which you can wear with any outfit and for any occasion. So, that was me telling you all about my preferences in jewellery and the pieces you must have in your jewellery box. Do comment and let me know about your favourite jewellery pieces. Next > Handbag Essentials – 10 things you can’t do without! Great post ahladini! 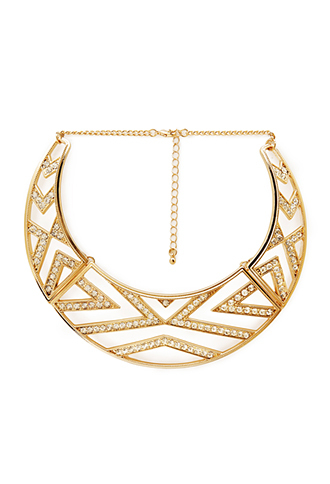 I love statement necklaces and funky bracelets…they jazz up any outfit! 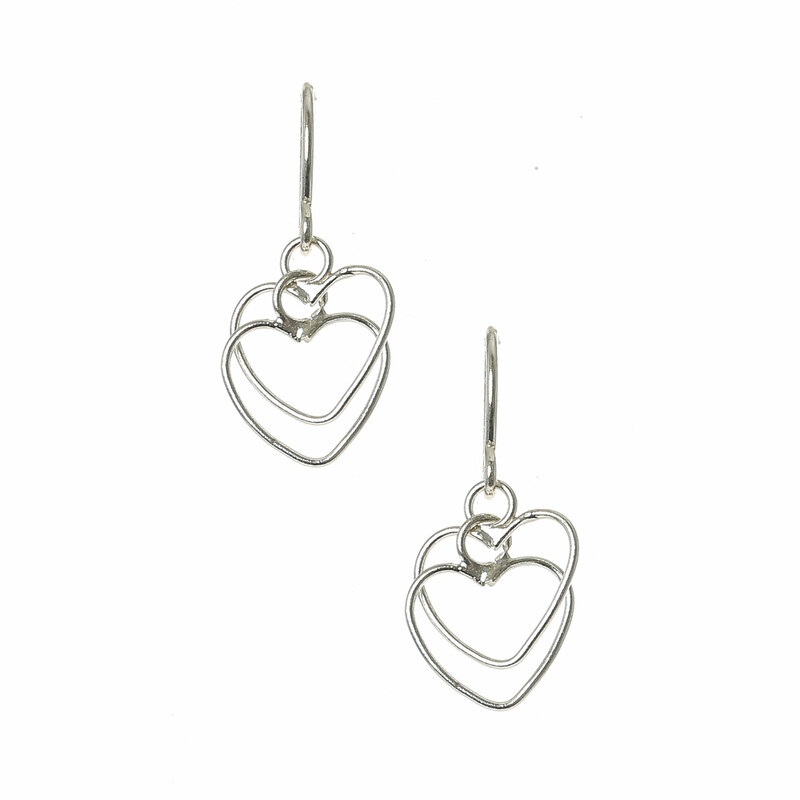 Love jewellery! 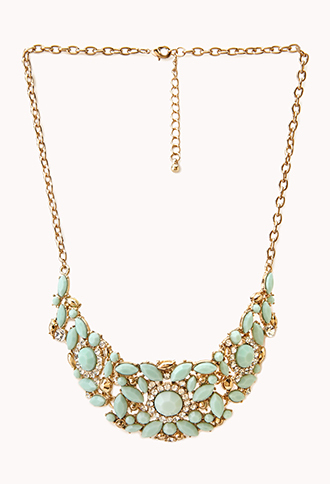 Great options for necklace!